Trimithousa owes its name to its surrounding Terebinth trees, which were once a source of local chewing gum. It is said that in 1375 the village was given as a token of gratitude by King Peter XI to Tibaldi Belfrang for his outstanding contributions in the war with the Geneose. 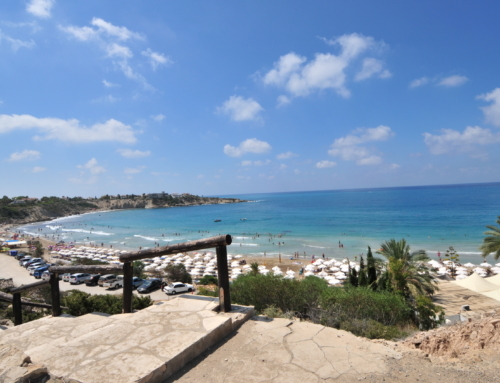 The village has an average altitude of 270m above sea level and is situated 4km north east of Paphos. 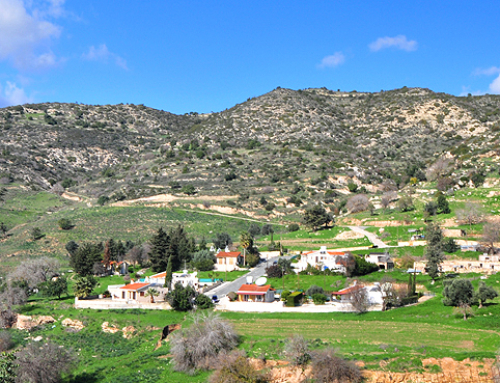 It’s land is very fertile allowing the villagers to grow vegetables, citrus trees and cereals. They are also known for their honey and wine. Its population has risen remarkably in the past decade from 156 to 700 permanent residents of which mostly are expatriate British nationals. 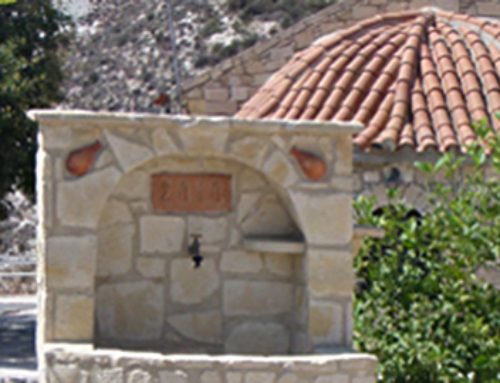 Trimithousa has the oldest school in the Paphos region having been built early 1900s. Its churches are also numerous. There is the Church of Riginos and Orestes where, nearby in a ravine, there is a cave dedicated to these two martyrs. The ruins of an older church that fell to the 1953 earthquake remain. 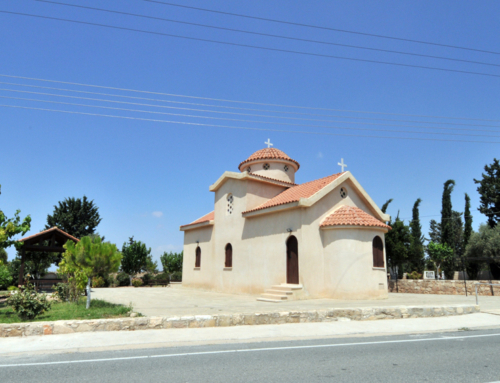 The Church Agios Girogios Tropeoforos (meaning George the Trophy Bearer) consists of both a new and old church. The smaller of which celebrates Childrens Day. 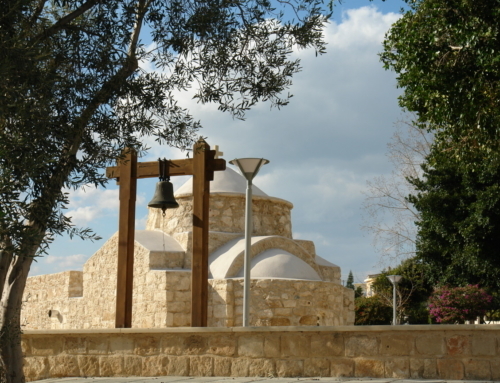 There is also the Church and Chapel of St. Sophias which celebrates the 17th of September.